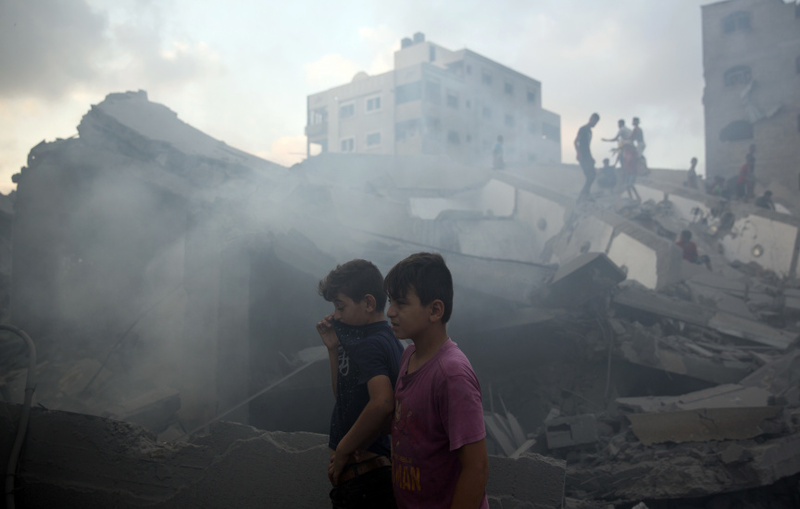 JERUSALEM (AP) — Israel says it plans to ease some restrictions on the Gaza Strip as Egypt attempts to broker an end to months of violence between Israel and Hamas. A statement from Israeli Defense Minister Avigdor Lieberman's office Tuesday says that if a current lull in violence continues, Israel will resume full operations at a key goods crossing and restore fishing limits Wednesday morning. Israel tightened the restrictions earlier this month in response to incendiary balloons launched from Gaza. Israel and Hamas have come close to serious conflict in recent weeks after four months of violence along Gaza's border following Hamas-organized protests there. At least 164 Palestinians have been killed by Israeli fire, including 121 protesters. During that time, a Gaza sniper killed an Israeli soldier.